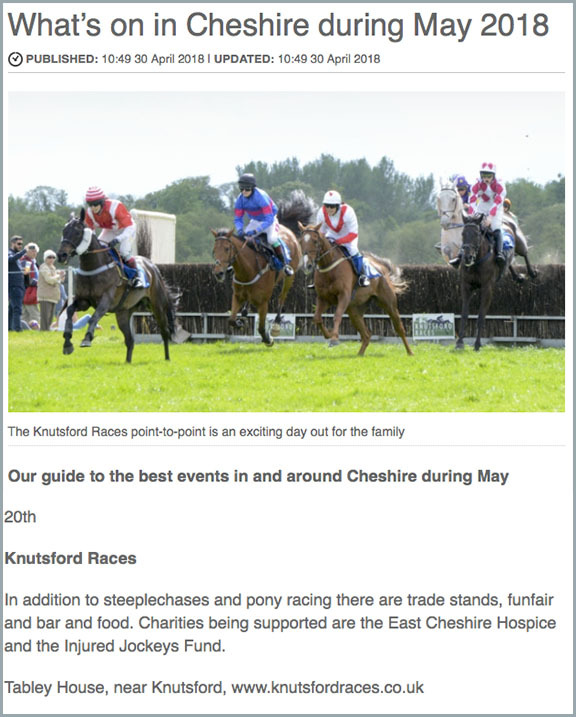 The Knutsford Races Point to Point is featured in the May 2018 issue of Cheshire Life. The Premier Parking positions, offering the best viewing, are still available. 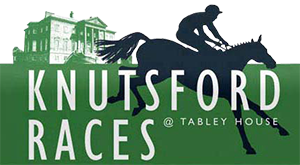 Standard and Premier car park spaces will be available to purchase on race day.